The hybrid conclusive bookstore “honto” will open a collaboration café named “Ribbon no Furoku ‘Kawaii’ no Himitsu” with the girl’s comic magazine “Ribbon” at “DNP Plaza” located in Ichigaya, Tokyo. The café will be opened from October 3rd 2018 (Wed.) to October 22nd (Mon.). 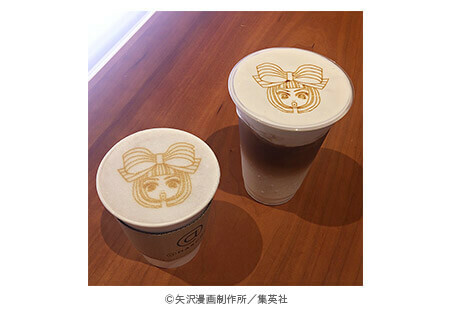 Latte art using “Ribonchan’s” mark specially depicted by Yazawa Ai (manga artist) will be served. 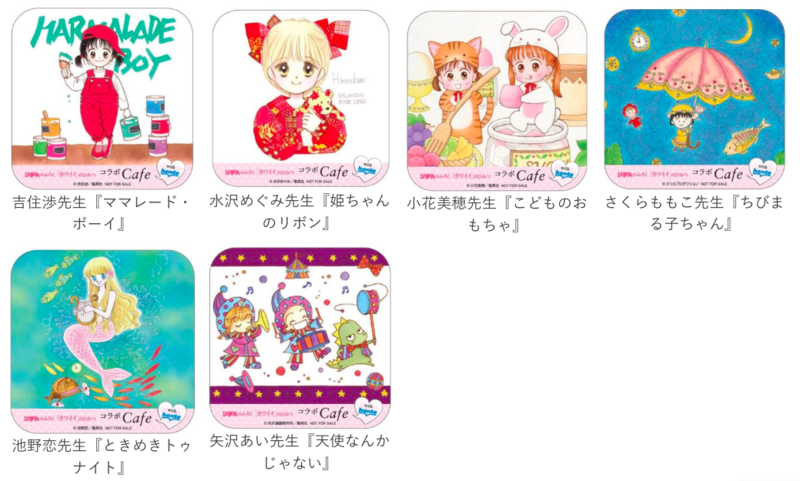 Ribonchan is a popular character of “Ribbon Mascot Mix.” The latte comes with the special event coaster. 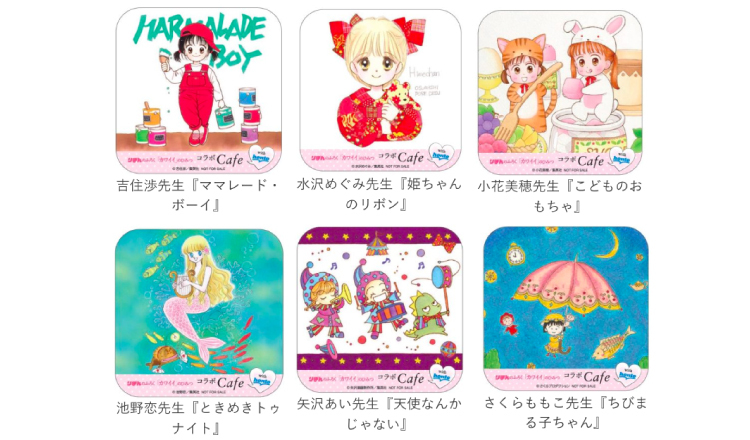 The coaster uses the motifs of the illustrations depicted by popular manga artists including Sakura Momoko. Also, the magazine/book “Ribbon no Furoku ‘Kawaii’ no Himitsu” will be sold at the venue and real-sized appendix and large photos will be exhibited. The whole venue will be filled with the cute atmosphere of Ribbon’s appendices. Plus, the site “honto” has started selling the book that comes with the limited original post card in line with the start of this event, from September 20th (Thurs.). Don’t miss this limited event which will for sure be a nostalgic time for all Ribon fans.